Mpumalanga Province in South Africa is famous for its natural beauty and abundance of flora and fauna that flourishes here. The Lowveld Botanical Gardens are a shining example of the vibrant trees, flowers and wildlife of Mpumalanga. 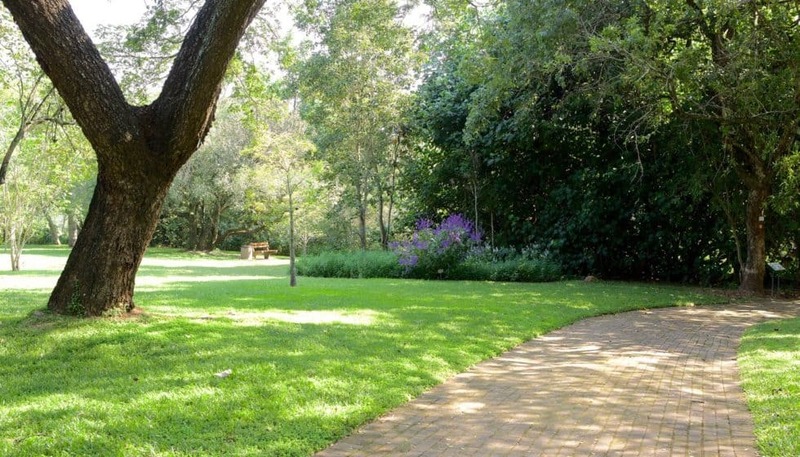 These Gardens are situated just off White River Road in the capital city, Nelspruit roughly 20km from Casterbridge Hollow Hotel. 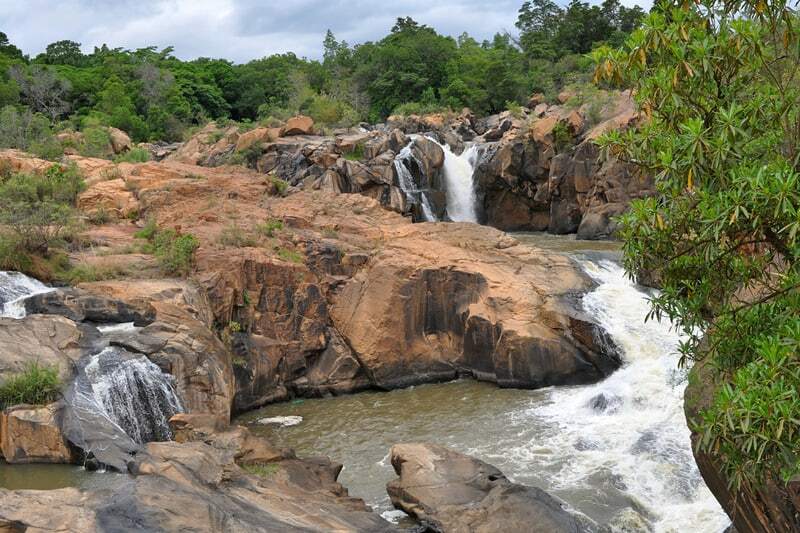 The Lowveld Botanical Gardens are one of 10 botanical gardens in South Africa managed by the South African National Biodiversity Institute (SANBI). The natural part of the Garden is a mix between Lowveld Bushveld, Savanna and Sour Lowveld Bushveld. The landscaped areas showcase one of the largest collections of South African trees and over a third of the Lowveld’s 800 woody plant species. Indigenous Durban grass (Dactyloctenium australe) has been used exclusively as a lawn grass and grows more easily in the shade than most other grasses. The Garden is shaped by two main rivers – the Crocodile and Nels Rivers which eventually converge. Naturally riverine vegetation predominates along the rivers. The Lowveld National Botanical Gardens are home to one of the largest collection of South African fig trees in existence. 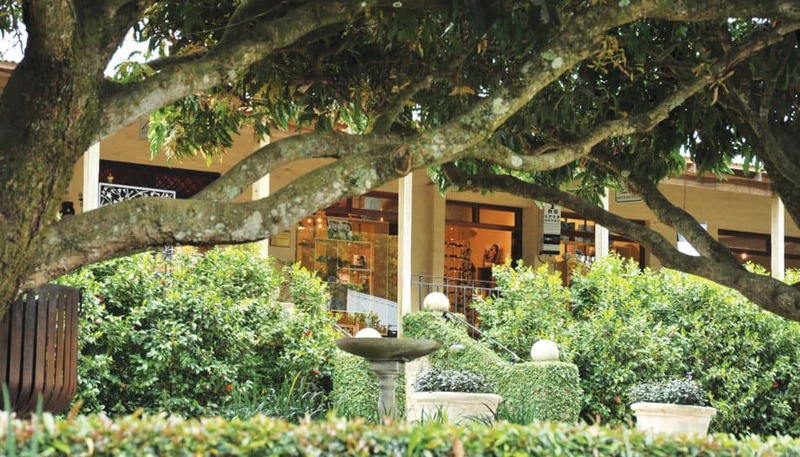 The collection includes Wonderboom Wild Fig trees, Knobbly Fig Trees, Cape Figs and more. 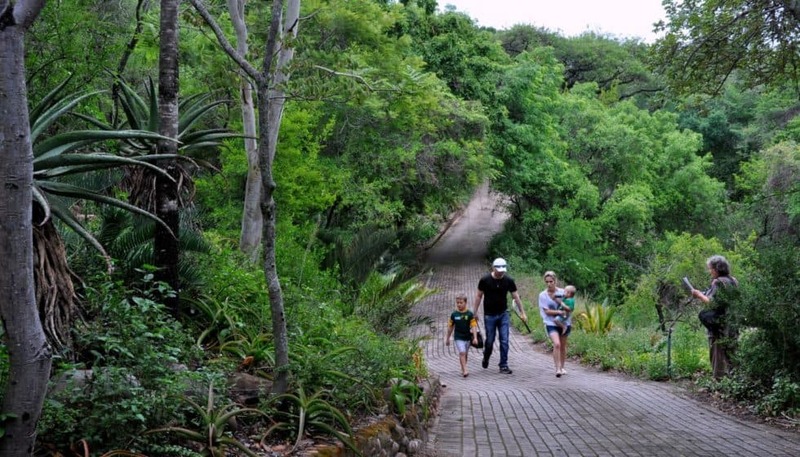 The Lowveld Botanical Garden is home to the largest man-made rainforest in Africa. 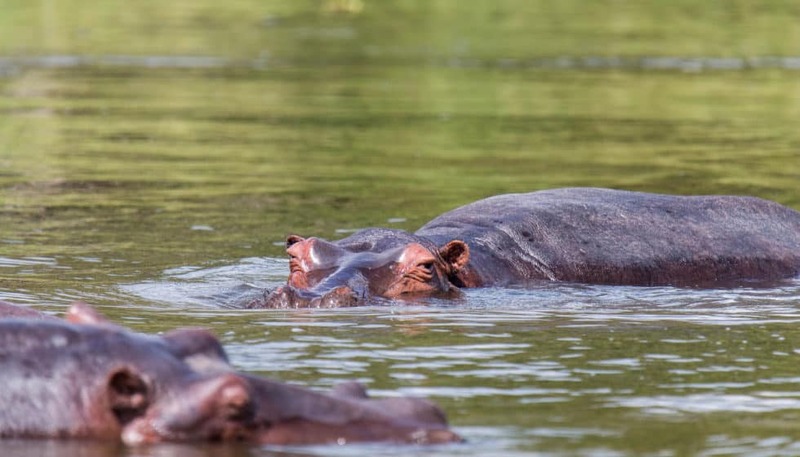 The forest lies in an area of approximately 160 hectares on both sides of the Crocodile River. Visitors can walk through the enchanting African Rain Forest, cross the famous suspension bridge and view the cascading waterfall upstream. The Rainforest is home to fascinating vegetation from the Coastal Belt as well as Limpopo Province. The garden is a birdwatchers’ paradise with over 243 species recorded. These include the African Finfoot, Crested Francolin and Emerald-spotted Wood Dove. Nocturnal birds include the Spotted Eagle-Owl and Square-tailed Nightjar. Roughly 75 species of reptiles and amphibians have been recorded in the Garden, more than half of which are snakes. Mammals to be seen in the Garden include vervet mnkeys, dwarf mongooses, bushbabies and hippos. The pathways in the Garden have been laid out with physically-challenged visitors in mind. Approximately 70% of the developed section of the Garden is accessible by wheelchair. This includes the restaurant, conference venue, Tea Garden, concert stage and one waterfall viewpoint and a section of the Sappi Aerial Boardwalk in the Rainforest. The Garden also has a Braille Trail enhancing the experience for blind visitors. The trail enables the sight-challenged to navigate for themselves. A blind visitors will only need help getting to the start of the trail. Restrooms that accommodate disabled visitors are available at both entrances as well as at the Tea Garden and restaurant. For more information about the Lowveld Botanical Gardens or your stay in the Lowveld, please don’t hesitate to contact our friendly reservations team via email at reservations@casterbridgehollow.co.za or by filling in our online enquiry form. We look forward to helping plan your visit to Mpumalanga.